Not too long ago we predicted that yesterday’s Take-Two Interactive investor call would reveal Grand Theft Auto 5 has shipped 90 million copies, and lo and behold, so it happened. Beyond talking about yet another shattered sales record, the call also gave some insight into how the publisher, Take-Two Interactive seeks to expand on recurrent consumer spending, and there was some discussion regarding Red Dead Redemption 2’s recent delay. GTA 5 has been Take-Two’s biggest financial pillar since it launched and a constant stream of revenue both thanks to never-ending sales and microtransactions from the multiplayer mode, GTA Online. Both were hot topics in the call, as no other game could ever even come close to what GTA 5 has achieved recently, selling so many copies so long after initial release. At this point, it’s likely still shipping so many copies due to a kind of double snowball effect. A huge chunk of players still have the game for Xbox 360 and PlayStation 3, however the more players upgrade, the more will follow suit, resulting in more sales. The second layer of the double snowball comes from the fact of there being so many sales in general. Since everyone else is playing GTA 5, the people who don’t own it yet figure they might as well jump aboard. Yes, it’s that popular. Online and its constant DLC is also a huge attractor. While over four years of content also made the game feel a tad bloated and somewhat daunting for newcomers, Rockstar recently released paid in-game item packs to make it more accessible to new players, provided they’re willing to drop some cash on them. GTA Online reigns supreme as one of the most played multiplayer games across all platforms it has been released on, though it has a comparatively smaller presence on PC. Microtransactions were also a major talking point during the call. This is one of those topics which is hard to discuss because of a hostile vocal community online pushing against it, making the vast majority of microtransaction users who simply don’t engage with discussion communities on the internet seem nonexistent. 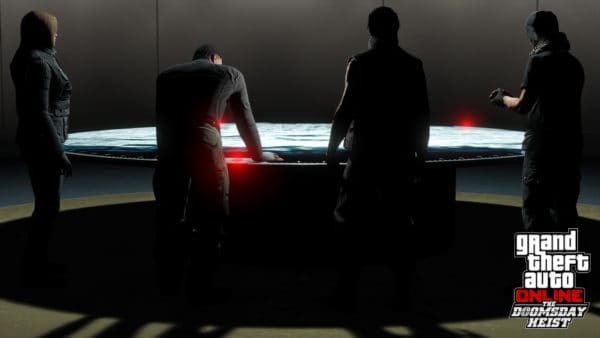 There is a constant push-and-pull between official statements showing that microtransactions are hugely popular and successful, with stats to back these claims up, and basically 90% of responses online being negative and deriding microtransactions. The thing to remember is that of GTA Online’s impressive active playerbase, only a tiny fraction will engage on gaming news sites or forums, which are where anti-microtransaction comments are usually found. When publishers tote large revenue from these in-game purchase options and call the successful, it’s still true even if most people you see hate the things. It’s easy to understand the direction from which vocal gamers are coming from, but from the publisher’s perspective, if those microtransactions were really bad, unfair, overpriced, etc, then they wouldn’t be doing so well. Nonetheless, publishers like to keep up the tone of caring for the players, and in this case, Strauss Zelnick, CEO of Take-Two Interactive worded it as “putting players before payers” when asked about recurrent consumer spending. The conversation prompted an explanation that the first and foremost goal of Take-Two as a publisher with GTA Online – and future projects – is to keep the audience engaged and interested, with incoming revenue from recurrent player spending opportunities being an extra. They put the experience first, and income comes second, allegedly. 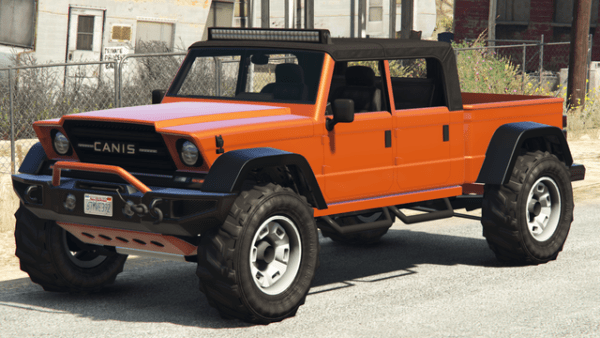 GTA Online is constantly getting new content, such as a new vehicle every week. For the specific example of GTA Online, the constant flow of free DLC was mentioned as a fantastic way to engage the consumers – free content is, of course, what players want most, so long as it’s quality. 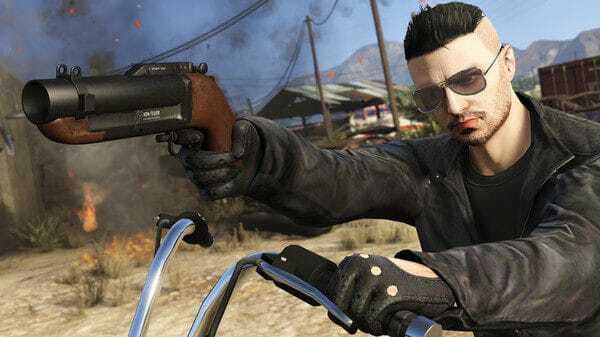 Rockstar is juggling quality and quantity with their updates, and microtransactions factor into this by funding continued support for a game this old. The CEO claimed that quality and player engagement takes precedence over financial matters. Speaking about the continued success of GTA 5, Zelnick mentioned that he doesn’t think there is a single golden answer that is the key to the game’s success, but it’s rather a cocktail of many causes, prime among them sheer excellence in quality. This is a sentiment echoed by critics and fans alike, though there is plenty of grumbling online regarding the microtransaction model of the game. Precisely due to the payment model used in GTA Online, the topic of free-to-play games has arisen. We too explored this subject in posts in the past, however Zelnick has since shot down this concept. While some markets are ideal for F2P ecosystems, such as China, in the grand scheme of things, they just don’t work well for a publisher geared for AAA experiences. Statistics show that ~10% of the playerbase of an F2P game actually buy into the in-game purchases. On top of that, Rockstar has too big a reputation which needs to be maintained, and going full F2P would ruin that.